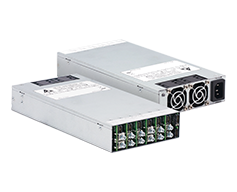 The Medical Open Frame provides high performance and reliable solution for internal power supply in a medical equipment or system. 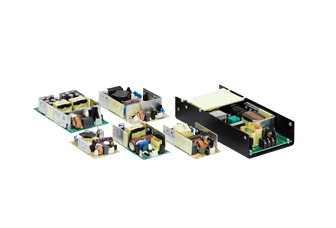 All Medical Enclosed Power Supplies are certified with both medical and ITE safety approvals. 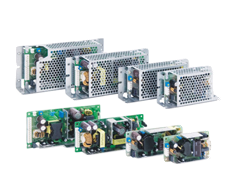 Encased in strong metal casing, the series of versatile products can be used in a wide variety of equipment for medical and ITE applications. 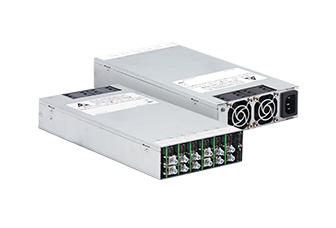 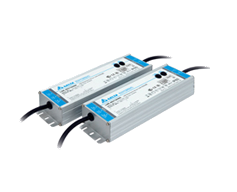 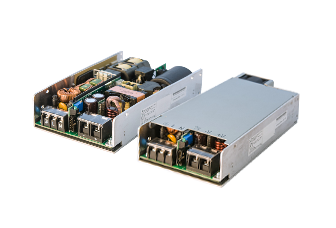 The IMA series of power supplies provide highly efficient & intelligent solutions with both ITA and medical safety approvals. 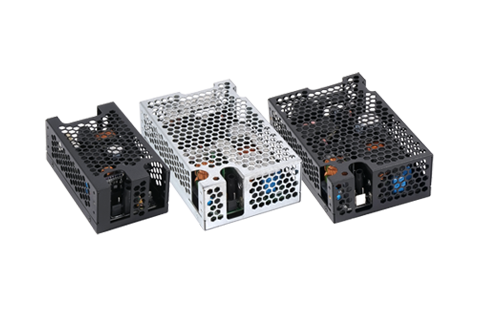 Highly reliable design with ATX standard form factor and output cable pin-outs. 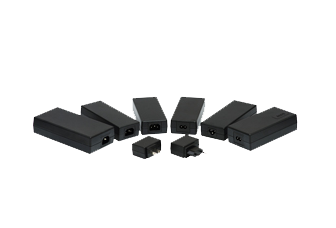 Certified with medical standards and suitable for use in medical devices with Type BF classification. 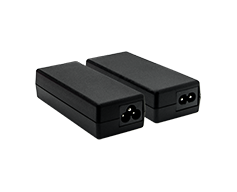 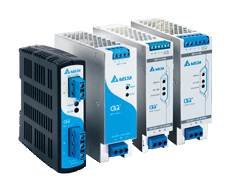 The MDS and MEA series rides on Delta’s market leading adapter technology to provide the same high quality external power supplies for medical systems and equipments. 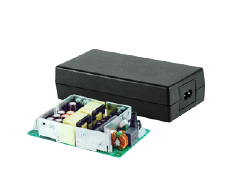 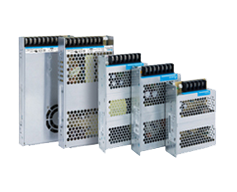 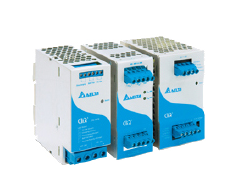 MEG series of configurable power supply designed for both medical and industrial applications. 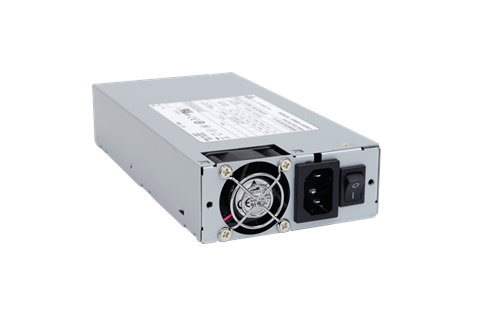 It comes with universal AC input from 90Vac to 264Vac and wide operating temperature of -20°C to +70°C (with full power up to 50°C).